Over three decades of experience in real estate have taught us that nothing matters more than creating a relationship of trust with our clients. That is why the Lavassani Group strives to provide comprehensive real estate services, handling every aspect of your transaction and providing you with the peace of mind that comes from knowing that you are in good hands. Our goal is to exceed your needs, and ensure that all sales happen as quickly as possible and at the best possible price. 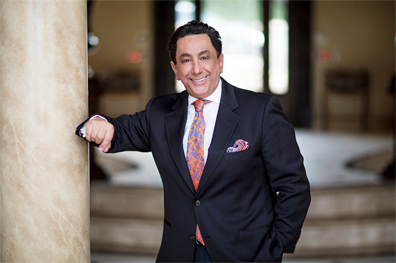 Hamid R. Lavassani is a veteran of the Orange County and Coastal Real Estate Luxury Market, with over 30 years and growing proven ability to help his clients achieve their goals. Hamid R. Lavassani has raised and funded over $1.5 Billion dollars in Residential Real Estate, Commercial Real Estate and Media transactions. Hamid R. Lavassani is an internationally recognized Real Estate expert and hosts weekly Television program titled, "The Lavassani Show" and "Pulse Of The Economy" which has a reach of 55 Million viewers. Hamid’s global travels, cultural knowledge and His Global Reach provide a unique perspective to his client in Real Estate, Financial and Media.